Angus South Constituency MSP Graeme Dey marked Small Business Saturday by visiting Carnoustie’s Two Sisters Café. I was delighted to take this opportunity to visit a fantastic local business in Carnoustie. The Two Sisters Café is well known for its fine produce. 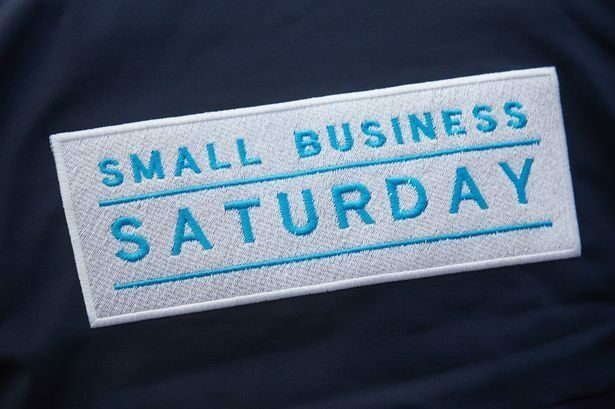 Small Business Saturday has an important message behind it but we should remember to support small businesses all year round and not just on the first Saturday of December. With measures such as the Small Business Bonus, the Scottish Government is committed to delivering an environment that helps small businesses here in Angus South to thrive.